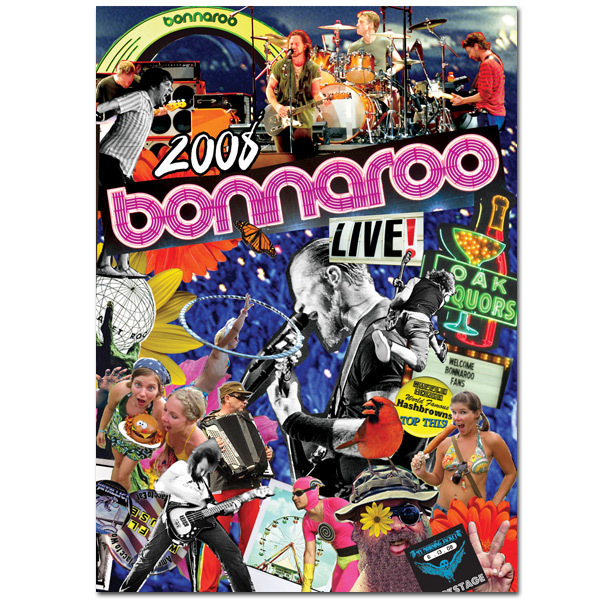 'Live from Bonnaroo 2008' is a hand picked collection of some of last year's finest moments and features incredible performances and exclusive Bonnaroo footage. The audio has been remixed from the Bonnaroo master tapes in stereo and 5.1 surround. Live From Bonnaroo 2008 captures the Bonnaroo experience and the incredible performances that made this an unforgettable event.